Tamil » Cinema News » Bigg Boss fame Ganesh enters a new phase! Bigg Boss fame Ganesh enters a new phase! 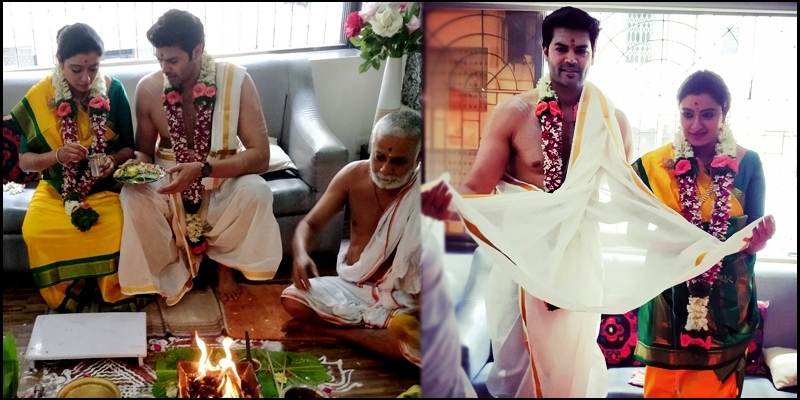 Actor Ganesh Venkatraman has been known for his performances in movies like Abhiyum Naanum, where he was seen as a Sardar paired with Trisha, Unnai Pol Oruvan where he played a tough police officer, Siddharth starrer Theeyaa Vela Seiyanum Kumaru to name a few. 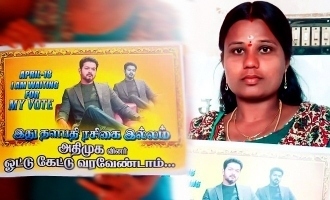 Ganesh who has also been seen in lead roles in several movies like Inaiyathalam and Panithuli and as a contestant in Bigg Boss season 1, is currently acting in several movies in Tamil and Malayalam. 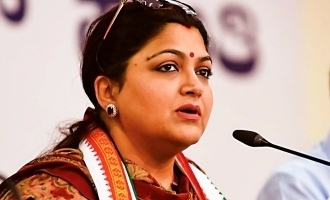 Ganesh has been married to actress Nisha Krishnan and now the couple have entered a new phase of life. 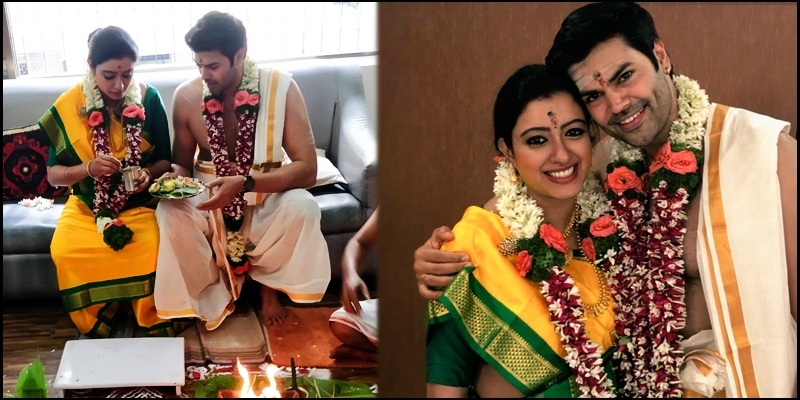 The actor is all set to turn a father, and took it to Twitter to share images from the traditional Seemandham ceremony announcing that Ganesh and Nisha are expecting the arrival of their first child soon. Wishes to the actor, who is acting currently in Arvind Swamy starrer Vanangamudi.